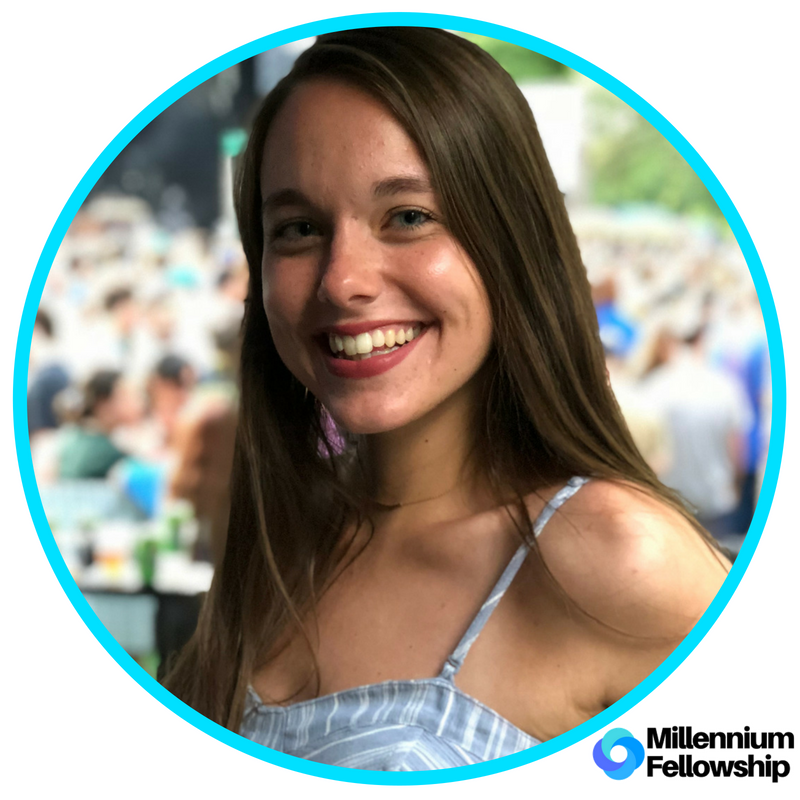 UNITED NATIONS ACADEMIC IMPACT AND MCN PROUDLY PRESENT ELIZABETH KRAKOVSKI, A MILLENNIUM FELLOW FOR THE CLASS OF 2018. "I am excited to be a Millennium Fellow so I can show Mother Earth the love she deserves!" The Small Businesses, Big Impact Project aims to implement a working model with small businesses surrounding the Georgia Tech community that will prompt consumers to practice sustainable waste disposal. It will target 3 small businesses with recycling programs in place with hopes of having a 50% decrease in improper waste disposal. The project’s team are very excited at the possibility of expanding our reach and implementing our model in other businesses if proven successful. They project targets Goal #12: Ensure sustainable consumption and production patterns and UNAI Principle 9: Sustainability. Elizabeth Krakovski is a third year Public Policy student with a focus on Health and Environmental Policy from Alpharetta, Georgia. Elizabeth’s passion for sustainability roots from the campus and its initiatives... and her love for bees. She is slowly but surely becoming waste-less by quitting straws and other single use plastics, reducing meat consumption significantly in order to reduce her carbon footprint, and adopting biodegradable and cruelty-free produces into her daily life. Additionally, she loves being kind to everyone, especially to Mother Earth.